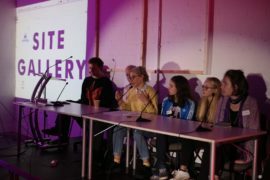 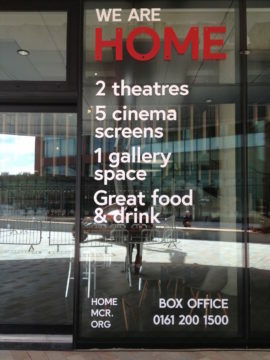 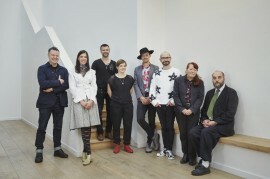 Five visual artists and three composers each receive £50,000 ‘no strings attached’ awards to ‘develop their creative ideas’. 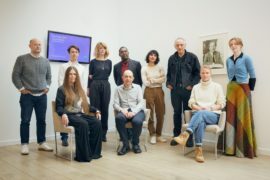 Recipients of the 21st annual Awards for Artists, the largest individual awards made to visual artists and composers in the UK, revealed at keynote speech in London. 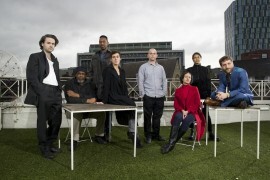 The recipients of this year’s Paul Hamlyn Foundation Awards for Artists include Turner Prize-nominated filmmaker James Richards. 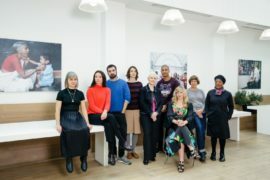 Founded in 1994, the Paul Hamlyn Foundation Awards for Artists programme has helped some of the UK’s best-known visual artists with no-strings-attached financial support at crucial points in their careers. 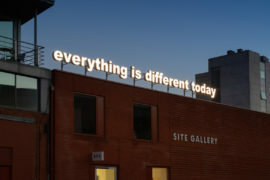 On the eve of the announcement of this year’s awards, Chris Sharratt talks to the foundation’s head of arts and to 2012 recipient Ed Atkins.